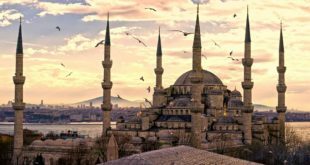 Famous singer will visit Armenia on April 24 in the day of 100th anniversary of the Armenian Genocide. He said this in an interview with French television Europe 1. 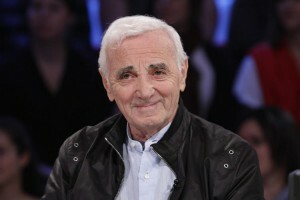 Charles Aznavour noted that nothing has changed in the recognition of the Armenian Genocide after the announcement of Pope Francis, but «everything must change just because one day the young will rebel, will not want to have a spot of blood on his forehead and live with it hundred years «.